German-based vehicle manufacturer Opel was a General Motors subsidiary until its acquisition by the PSA Group in 2017. GM kept the BUICK brand which sells cars in Canada, Mexico, and China. Opel is sold in Australia and New Zealand as Holden and in the UK as Vauxhall. 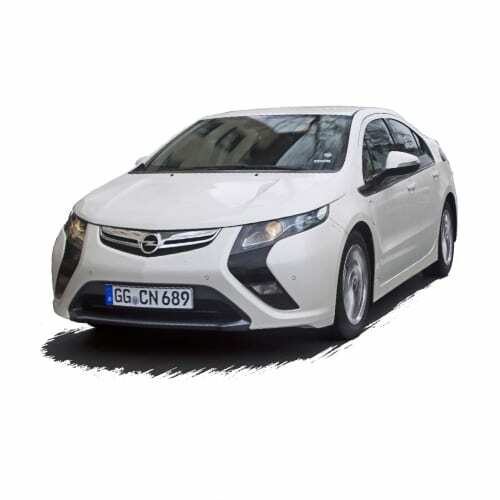 Opel still sells the Bolt under the Ampera-e name. For future models, Opel will use the PSA EV strategy and use the groups Common Modular Platform. Opel announced its EV strategy at the start of November 2018 naming it “PACE! Works!” aiming to be sustainably profitable, electric and global. The Opel Pace strategy will bring eight new models to market through to 2021 and include the electrification of its model range. Interested in buying an Opele electric car? See how the price and range of Opel Ev models compare with its competitors in key markets. Go to our detailed breakdown of Global EV Sales to see how the OPEL electric car strategy fares to its competitors in the fast-growing EV market. Opel announced that it will open its order books for the Grandland Plug-in electric vehicle and Opel Corsa in the first half of 2019. The company also announced during its 120-year birthday celebrations that it will bring a pure electric version of the 2020 Vivaro van to market and that it will start serious production of a pure electric Opel Mokka compact SUV also in 2020. Opel and Vauxhall which is now integrated into the PSA Group announced its EV strategy, PACE, on the 8th of November 2018. 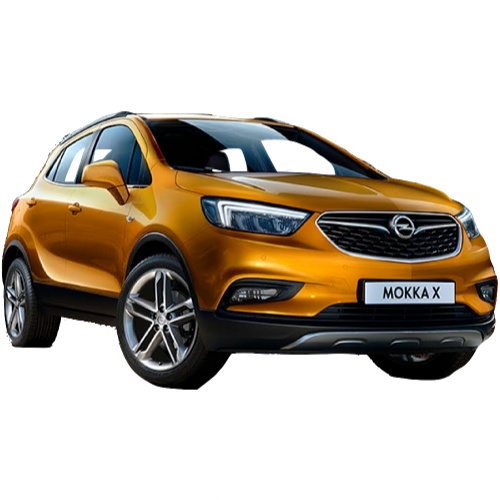 According to the Opel EV strategy the company aims to be a fully electrified car brand by 2024 starting with a pure electric Opel Corsa, Opel Mokka X and Grandland X plug-in hybrid’s by 2020. 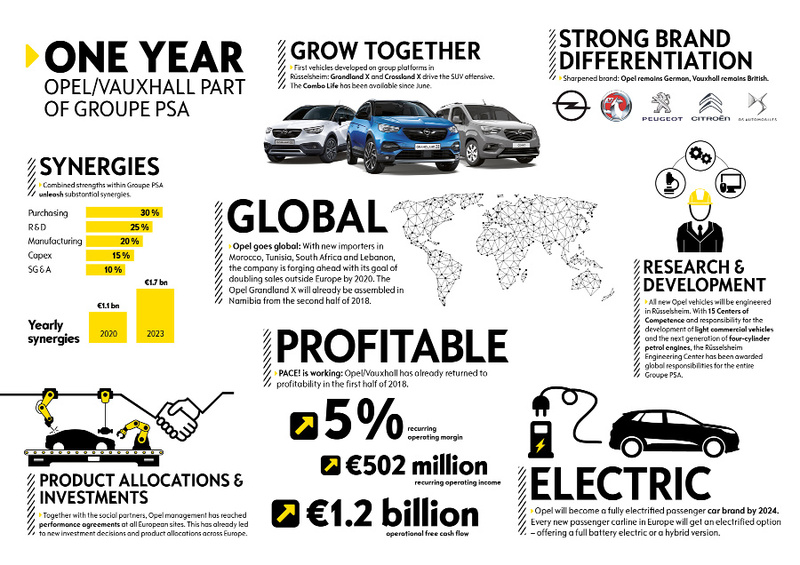 Having access to the sophisticated Groupe PSA platforms and propulsion technologies is the foundation for the extensive electrification of the Opel portfolio. Four vehicles will already be electrified in 2020. This includes the new Corsa in a pure battery electric variant, along with the Grandland X PHEV – Opel’s first plug-in hybrid. 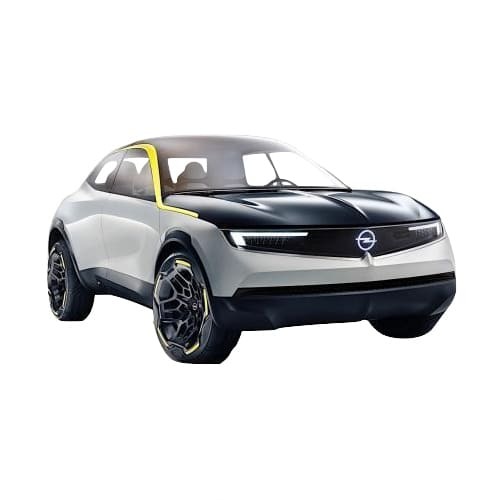 These vehicles are integral components of Opel’s product offensive: The company will bring a total of eight new models to market in the next two years. There will be an electric version of every Opel model in 2024 already. Opel is charting its own course on the electrification of its models after being acquired from GM by the French PSA Group. 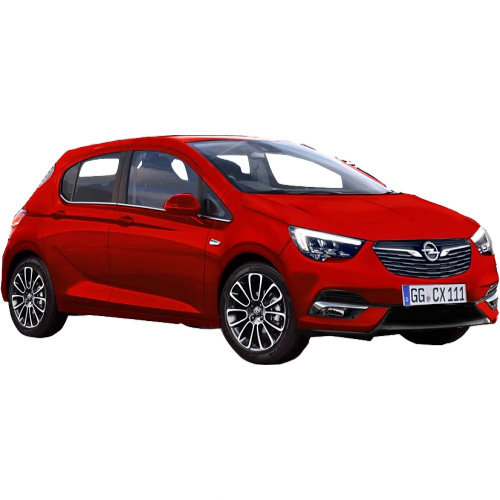 Opel CEO Michael Lohscheller announced this week that the company would produce an electric Opel/Vauxhall Corsa sub-compact car in 2020. The Corsa EV will be assembled exclusively at the company’s Spanish plant in Zaragoza. PSA Group’s recently acquired, Opel’s head of development Giles Le Borgne in an interview with Automobilwoche stated – “We will gradually start using PSA platforms and engines for the Opel model lineup.” Appart from the obvious job losses it is safe to assume that we will see more EVs from the brand now that its free from GM‘s limited pursuit of the technology to now. 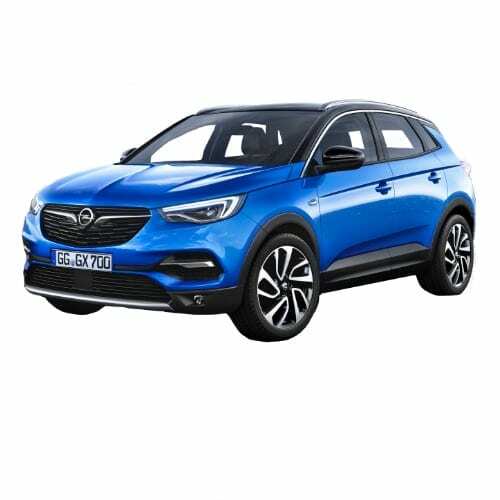 Opel unveiled the Grandland X PHEV SUV which would be the company’s first electric vehicle, signaling the opportunities the brand has being acquired by PSA. Pro EV Opel CEO, Dr. Karl Neumann, is replaced by PSA Group Finance Chief Michael Lobscheller clouding Opel’s EV plans in uncertainty. On the eve of the Geneva Auto Show, the PSA Group and GM announced the sale of Opel and Vauxhall brands to PSA Peugeot Citroën. The transaction is valued at £1.9 billion, making PSA the second biggest automaker in Europe. GM CEO, Mary Barra, indicated the two companies could still co-operate on electric vehicle and fuel cell technology. It is uncertain how the acquisition would influence Opel CEO, Dr. Karl Neumann’s plans to change Opel to an all-electric brand. For the first time at an international auto show, electric vehicles took center stage at the Paris Auto Show this week, overshadowing new reports of Tesla autopilot crashes, refuted by the company. The prominence of electric vehicles at the show confirms the shift towards the segment. 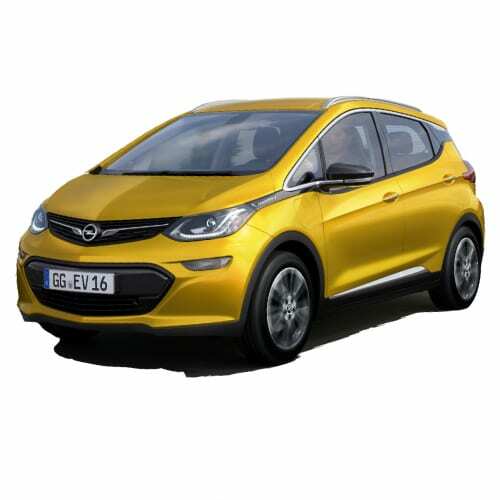 Most of the front runners in the segment were presented there and used the opportunity to unveil new models, such as the Opel Ampera-e, which is the Chevrolet Bolt badged for the European market. VW unveiled its ID concept vehicle and Renault the Trezor. We have designed some cool tools to compare electric vehicles. Our tools include a mobile app, charging cost calculator and EV selector. Use wattEV2Buy’s proprietary tools to find the ideal EV for your requirements and determine the cost of charging EVs. Not sure which model EV to choose? wattEV2Buy’s easy to use EV Select tool helps identify which electric vehicle is perfect for your specific requirements. EV Select compare electric vehicles battery electric range over various vehicle types. Within four clicks you can get the perfect luxury sedan able to drive your required distance on battery power. Unsure what the charging cost will be? wattEV2Buy’s easy to use Charging Cost Calculator compare electric vehicles charging cost in your state and relate it to equivalent gasoline cost. 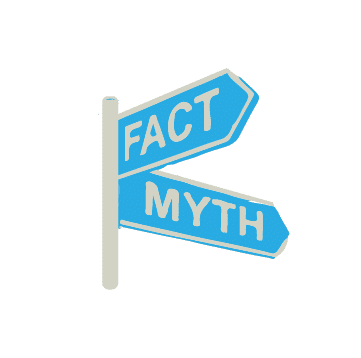 The charging cost calculator also allows you to be specific and customize your electricity cost in kWh and provide results in miles and kilometers, making it usable all over the world.